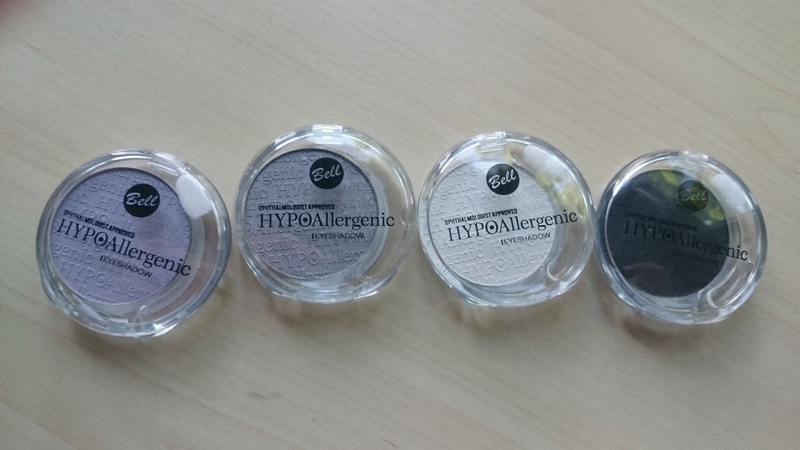 I had never heard of Bell Cosmetics before I saw them on the Beauty Crowd Website. All of their makeup said 'Hypoallergenic' and having reactive skin and sometimes sensitive eyes. I was intrigued. 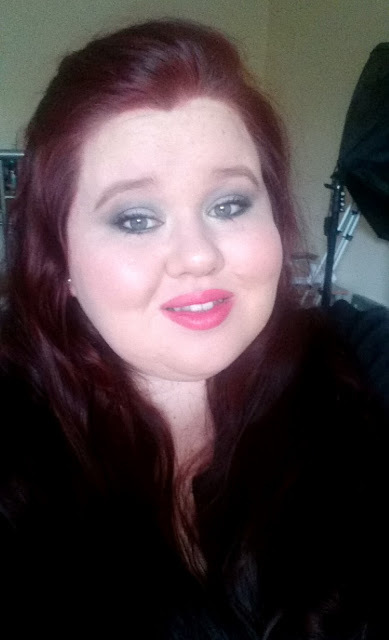 So when Beauty Crowd got in touch to ask if I wanted to try them out, I of course said yes! The website says that they are specially formulated for sensitive eyes and contact lens wearers and that they contain jojoba oil which makes the texture creamy and moisturising. They have no alcohol or synthetic colours and are odourless. They also claim that they are long wearing, don't crease and have 'uniform colour'. Quite a lot of good claims to live up to. 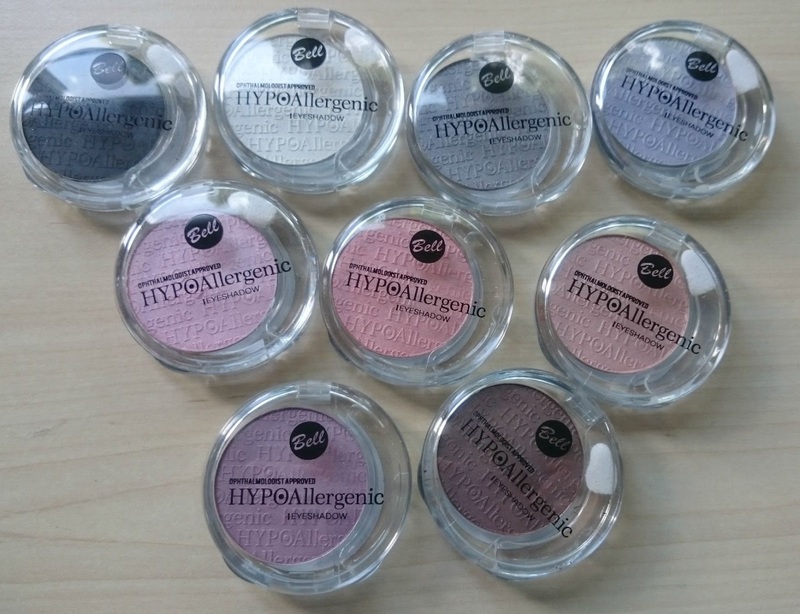 Each single eyeshadow retails for £3.95 so definitely affordable. I got sent 9 eyeshadows, the full set on BeautyCrowd Site, so I'm going to show you some swatches and let you know my first impressions. The Swatches are on clean skin for the top half and over the Absolute New York primer on the bottom half. These were just finger swatches and, as you can see, the pigment is much stronger over primer. 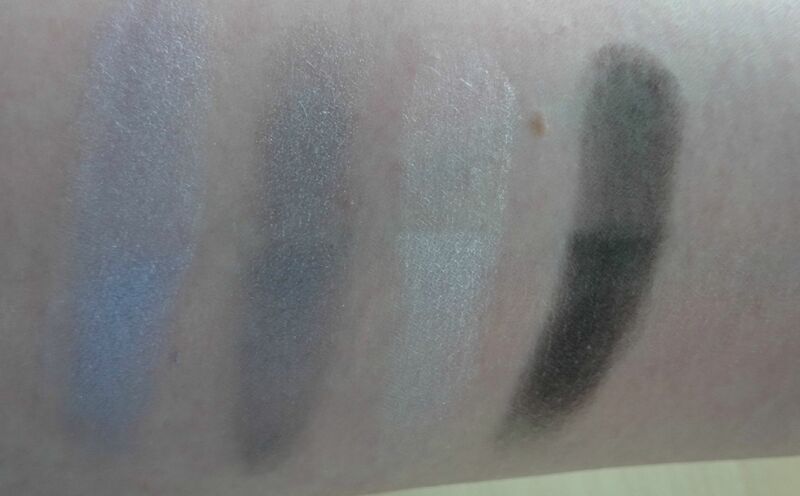 As these are lighter shades it is difficult to get a good swatch but these are my favourite shades of the range especially the last 3 so here is a picture of how they looked on my eyes. The packaging is nice, plain, clear plastic packaging, a good amount of product and I love the embossing on the eyeshadow itself, it does look clean and backs up the 'hypoallergenic' aspect of the shadows. They seem like they would be easy to de-pot if that is something you would be interested in. The line has a decent colour range from neutrals to pinks and purples to almost smokey tones and a decent black. they seem to have a mostly satin finish. 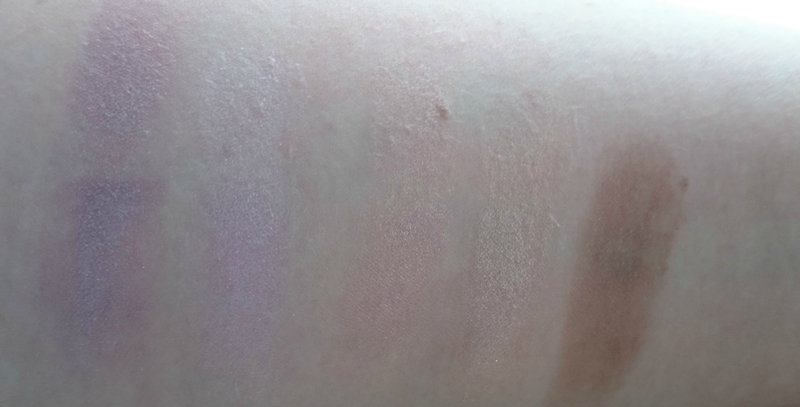 The lighter shades actually impressed me most, not in strength of pigment as this is an area that I feel could be better, but in smoothness and just overall prettiness. Like I said, they are satin finishes, but I would love to see them with a little more variety in finishes. For the most part, they are a dream to blend, the only one I'd say was a little more difficult was the black shade (number 10) as it blended out a little bit uneven at first, but this is common of darker shades. Overall they are good value for money and they really do feel light on the eyes. 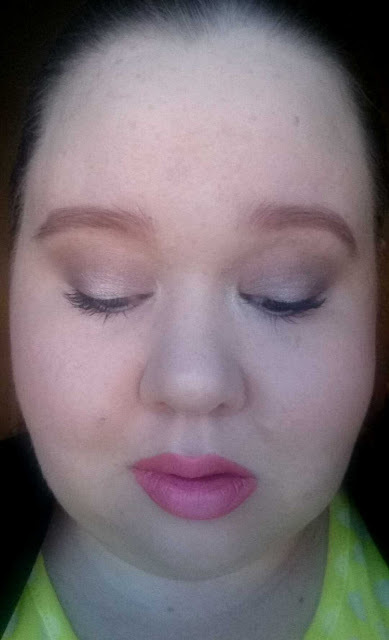 They lasted all day on me and didn't crease (over primer). I featured these in a haul video which you can see here or below.